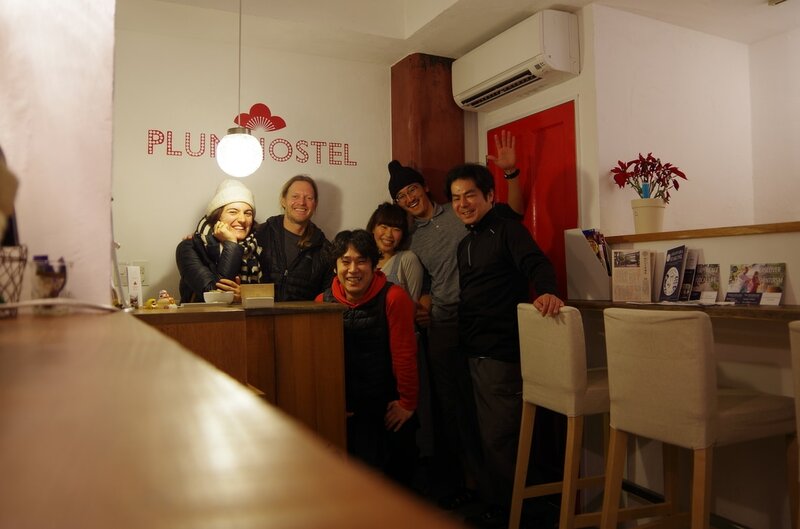 HELLO WE ARE PLUM HOSTEL! 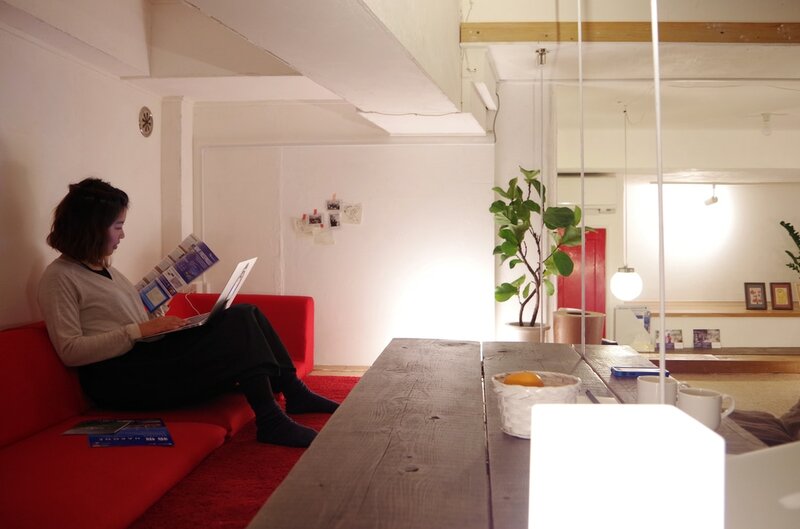 PLUM HOSTEL is Odawara's first hostel! We are located just 5 minutes on foot from Odawara station. From here, it takes only 15 minutes to go to Hakone and 40 minutes to Tokyo. Odawara station can be directly reached without transfer by Shinkansen from Kyoto and Tokyo. 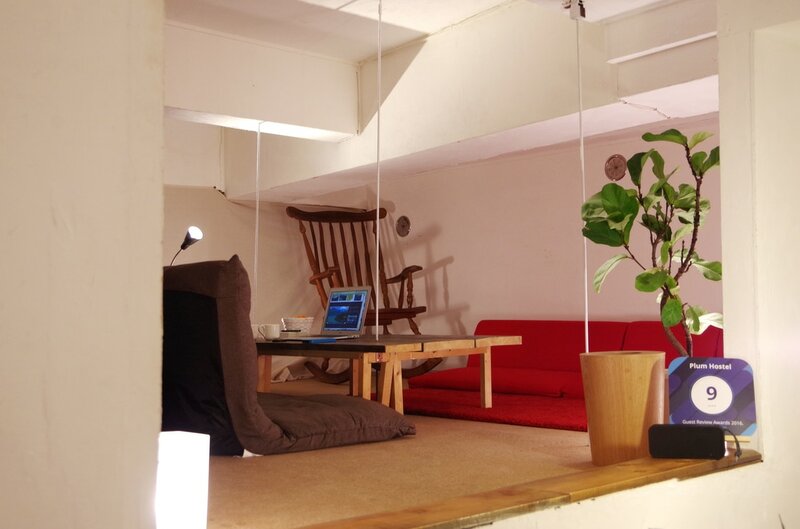 Let's book at Plum hostel to enjoy epic views on Hakone's mountains + enjoy Odawara castle and local food! Come and have fun here before going to Tokyo or Kyoto! We would love to help foreign tourists discover Odawara and Hakone so we will provide you informations the best hidden spots around here!